I am preaching for my good friend Pastor John Johnson who pastors the River Lake Baptist Church of Waverly, Tn., today! We had wonderful services this morning with several trusting Christ as their Saviour and two following the Lord in baptism. After the services this morning the church hosted dinner on the grounds with a lot of activities for the families and the children. This morning Daniel, Beth, Daniel Jr., and Austin Allen were ready when I drove by to pick them up for Sunday school. I was thrilled that they came. Daniel Sr. made a profession of faith and followed the Lord in baptism. His wife Beth and children all came back this afternoon for the service. Daniel had to stay home with his mother Linda who was ill.
Also, this morning several local officials came for the morning church service and the pastor introduced them to the congregation. These dear folks are looking to be re-elected in their county. One is running for Executive Director and two others for District 1 commissioner’s office. There are two commissioners’ positions for each district. Three of those officials trusted Christ this morning along with one wife. WOW! Pastor Johnson is doing a wonderful job of being up to date on local issues and informing his people. 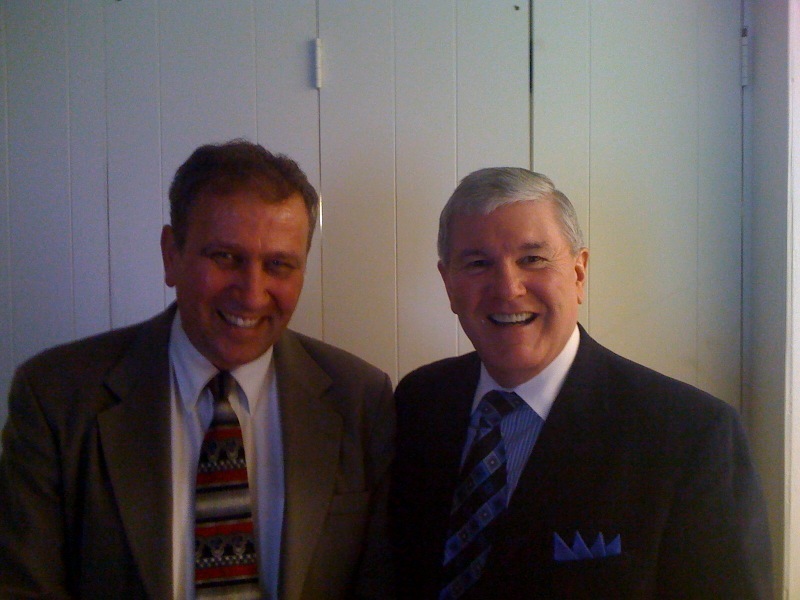 This dear man of God is one of the most insightful preachers I have ever met. God gave us 9 souls for the week end. I also added up the total salvation decisions for the month of June and it totaled 40 with 14 baptisms. God is so good! GOTTA LOVE SOUL WINNING!